One of the best learning methods is through try and error. But how could one learn, if the mistakes are never brought to his attention? It is simple. He won’t learn. Instead, he’ll continue making the same mistake over and over again until it’s too late for amending all these mistakes, accumulated through the years. And as it is possible (and expected) for us to make mistakes in our personal lives, it is possible (and expected) to make mistakes when blogging. Some mistakes, both in our own lives and in blogging, are understandable, and simple to correct. Soon after these mistakes, we could continue on our life path, without ever looking back. Same goes for blogging. But if we repeat the same mistake over and over, and over, and over again, a time will come that this mistake becomes incorrigible. 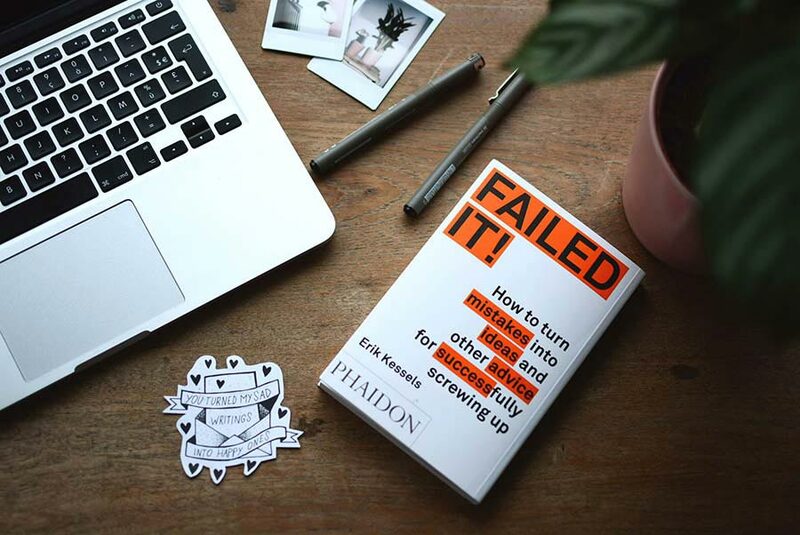 Let’s not leave everything to chance and to find out whether you are making these blogging mistakes, and if so, how to fix that. In our world, there are a few things that could go well without planning. Love, picture painting, and novel writing. Still, every one of them could highly benefit from a plan. I am sure that when you were starting, you had tons of post ideas. And I am also sure, that if you didn’t write down these ideas, they vanished. A good content plan is a must for every noteworthy blog. If you want to create a simple content plan, what you need is an Excel or Google Docs table. For the content plan to be valuable, there are a few columns that are mandatory. A content plan is created for a specific period. Being it a month, three months or a year. Of course, you need to create it for such a period that is normal in your industry, bearing in mind that you could change or postpone a post idea if there is something more important, or urgent. Category – If you have more than one post categories, you need to cover each of them. Therefore, you need to add the category of the post in your content plan. Keyword – If you are using SEO in your marketing efforts, you need to know which keyword you are about to target with each article. Due date – this one is obvious. The content plan is there to be followed. If you are an artistic soul, you may create the best content plan, full of all post ideas that came to your mind, when the time was right, but once you need to follow that plan, you may struggle with the feeling of being stuck. If you never felt that way, more power to you! 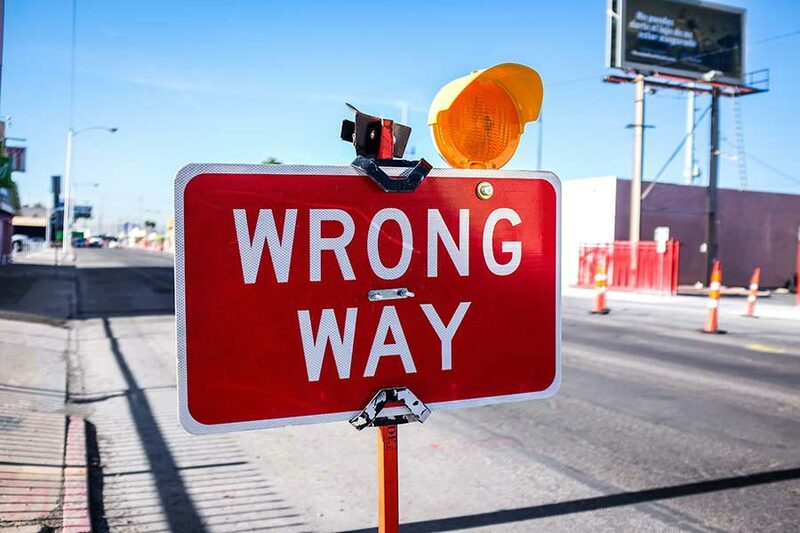 Go, follow your content plan, and don’t make at least this of the listed blogging mistakes. But some people are unable to follow a plan. And it is not because they don’t want to, just the opposite. Still, they feel somehow imprisoned by that plan. And you shouldn’t feel that way. Therefore, make a plan that you like. Otherwise, you won’t be able to follow it. Keep in mind that the content plan should be life document. If you don’t feel like writing this article today, choose another one (except in the rare cases, where the material is promised or is part of a series of articles). One more thing, if there is some big news in your industry – cover it. Your content plan is not your prison. 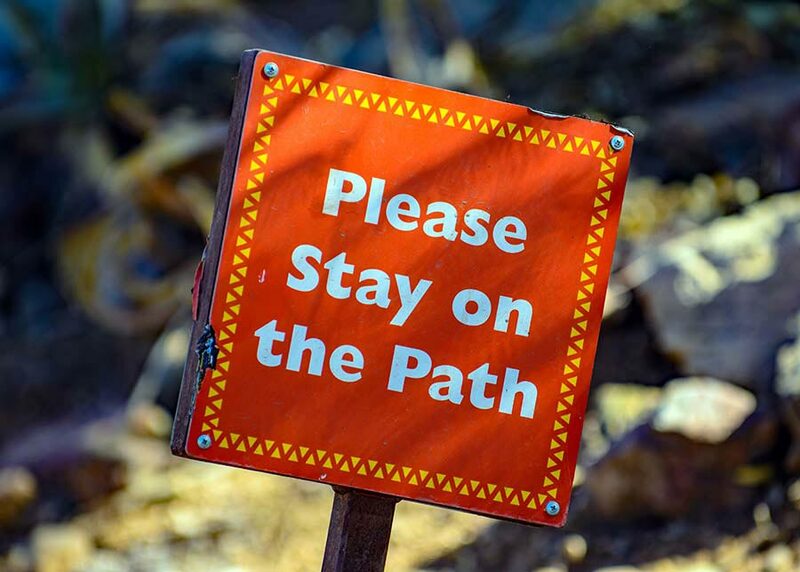 Following your content plan blindly is a bigger blogging mistake, than not to follow it at all. Follow your plan, but do so wisely. Making a blogging career is not that easy. Although starting a blog is. If you make the mistake of writing for just about everything, making a living out of your blog is a lot less likely. Even if you are covering every possible aspect of the human world, there should be something that relates all these things. Your blog should have a topic. The more specific, the better. Having a particular issue that you cover with your blog, will not only make the experience of your users a lot more pleasant but will surely help you to rank higher on the SERP’s. Of course, having a specific topic of your blog is not all you need to rank higher, and to provide your users with an excellent experience. Quality content is a must. Still, having a high-quality content will not make the difference, if you are covering every topic that you can. NB! An exception is making the so-called how-to websites, the nature of which makes it obligatory for the webmaster to cover a broad number of topics. The broader, the better. Related: “What Should My Blog Be About?” 5 Ways To Decide! As well, as the blog itself, the blog posts, shouldn’t be too broad. Of course, the article should be long enough to cover the topic. The topic is what you should think out. Don’t write articles on topics that need a book to be covered. Great content is such a content that covers a topic in such a way that it goes deep enough for the reader to learn something. Therefore, articles that cover braod topic, glancing on its surface, are not only unworthy of reading but of writing as well. If you are about to start blogging, keep in mind that the articles you are writing should be answering specific questions, to a specific targeted audience. Otherwise, your blogging career is doomed to end sooner then you wish. Cover specific topics. Give particular answers. We are all guilty of that sin. It is normal for every human being to presume that he or she knows everything there is to know on a specific topic. Well… most often than not, this is not the case. We need more information on nearly every topic that we might try to cover. Not researching the chosen theme is one of the biggest mistakes. Give your blog post, your audience and your self the time and effort needed. It might be a lot of time, or it might be the time to read a post. One post from a good source. Don’t let yourself dibble false information in the minds of your readers. Research every article you are writing. In the worst case, you’ll get inspired. In the best case, you won’t write false facts in your latest blog post. We all have been there. Getting an idea, and starting to believe that it is the most fabulous idea that there is, and you should share it with all of your users. Well, sometimes no one cares. I believe that this is the mistake that is easiest to avoid. 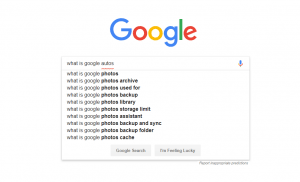 Just find out what people are searching for in Google. Google Autosuggest is not perfect. I am trying to find “Google Autosuggest” by using it, and there is not even one result close to what I am looking for. which, as you can see is not perfect, or try SEMRush. Each of these tools could guide you away from another blogging mistake. Namely, writing, without verifying whether someone wants to read. Always check whether there is interest in the topic, you are about to write. I know how much time and effort it takes to write an article. It surely is a time-consuming task. That is precisely why you should make the last step of this long road, and to edit your article. That’s how great content is produced. And you shouldn’t edit only when you are writing a guest post. Editing your article is part of it’s writing. Making this blogging mistake is forgivable when made once or twice. If you continually neglect your articles, that means you don’t care about them, and thus, about your readers. Furthermore, you don’t care about your blogging career. There are some great tools that can help you avoid grammatical errors. You can try using Grammarly or another such a tool. It will keep an eye on whether you are writing the words correctly, as well whether you put them in the right order. If you are sure in your writing skills, you might not use the suggested tool. Still, don’t make the mistake not to edit, once you’ve written. Do you know what makes famous people famous, and what keeps them famous? Believe it or not, it is not always their charisma, neither their inner genius. People who are famous, are more often than not the people that are always in the spotlights…or somewhere near them. The more posts an “Instagram influencer” makes, the more famous he or she becomes. Of course, the quality content is as important as it regularity. There are “influencers” and people that have audience although their content is not that good. If you are considering to make a blogging career, start blogging, create high-quality content for your targeted audience, and do so regularly. Of course, it is not a matter of life and death to post every Monday. If there are more important things for you to attend, do so. Still, if possible try to post regularly. Avoiding that blogging mistake is probably the most important thing you can do for the welfare of your blog. In the children’s book (for adults) The Little Prince, the protagonist teaches us about something simple, yet too often forgotten. The Little Prince points out that baobabs are quite small before they have a chance to grow into trees as big as castles. That part of the book shows the readers that there are some things to which we must attend frequently and with our full attention present. The Protagonist of the book takes care every so often, making it impossible for the baobabs to grow ‘as big as castles’. Thus, the Little Prince doesn’t allow small problems to grow and suffocate his attention span. The same approach can be directed to the mistakes. If we let little mistakes to accumulate long enough, at the end, it will be impossible for us to fix whatever we are trying to achieve. Blogging too long, making the listed mistakes will create a ton of blog posts, that will be either impossible to fix or way too time-consuming.